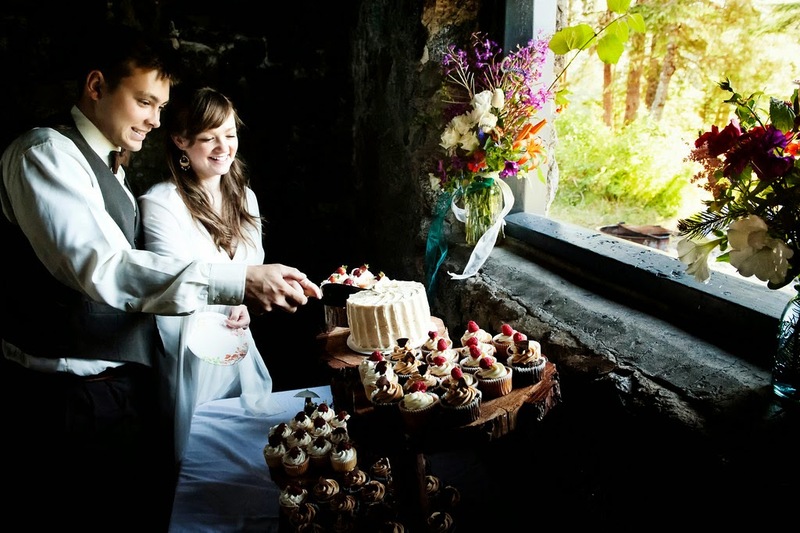 There is nothing more important on your wedding day than being able to just sit back and enjoy the day. 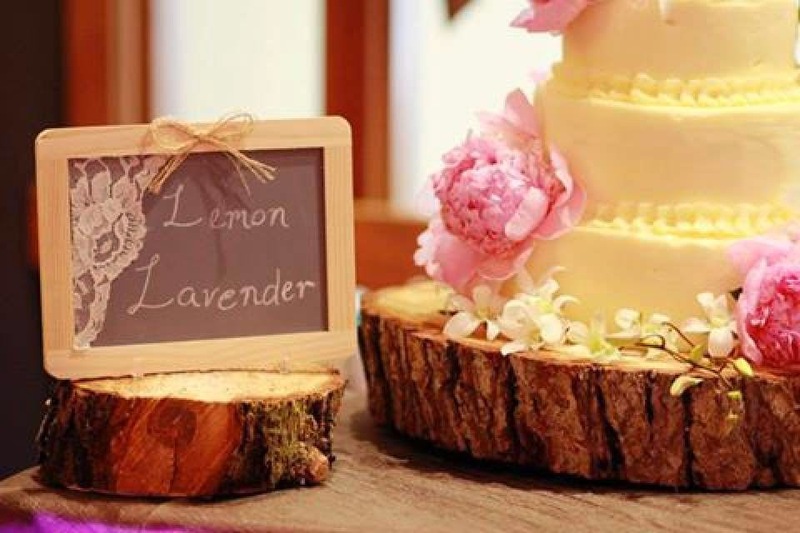 Let B's take care of the details for you. 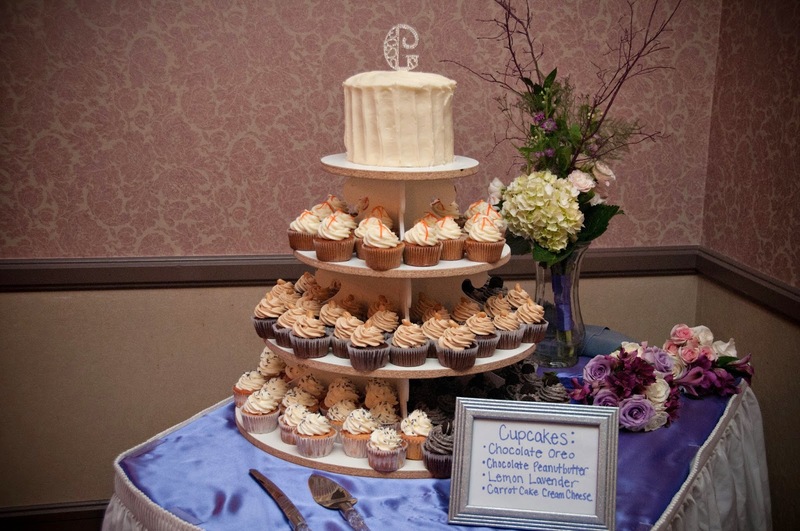 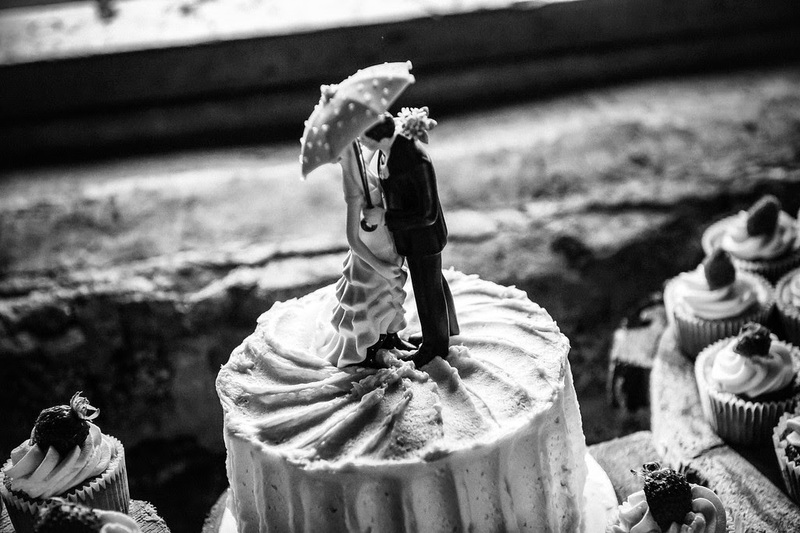 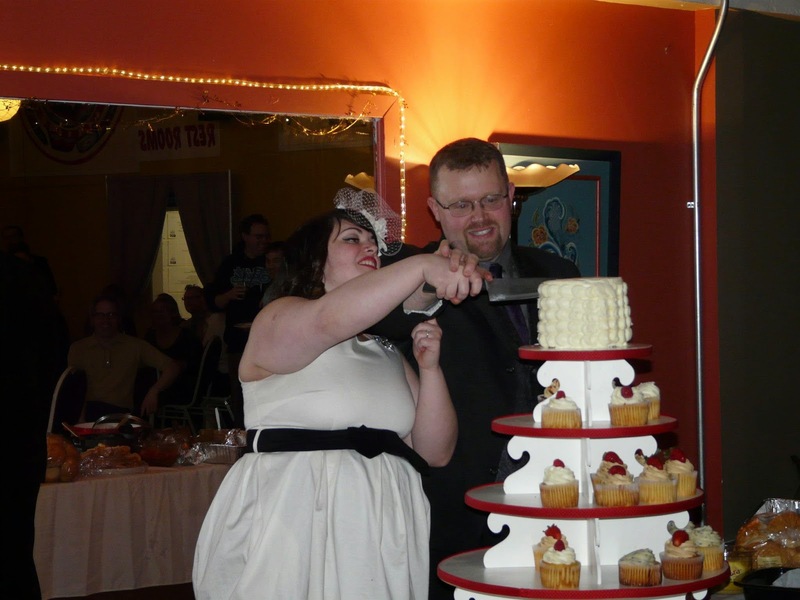 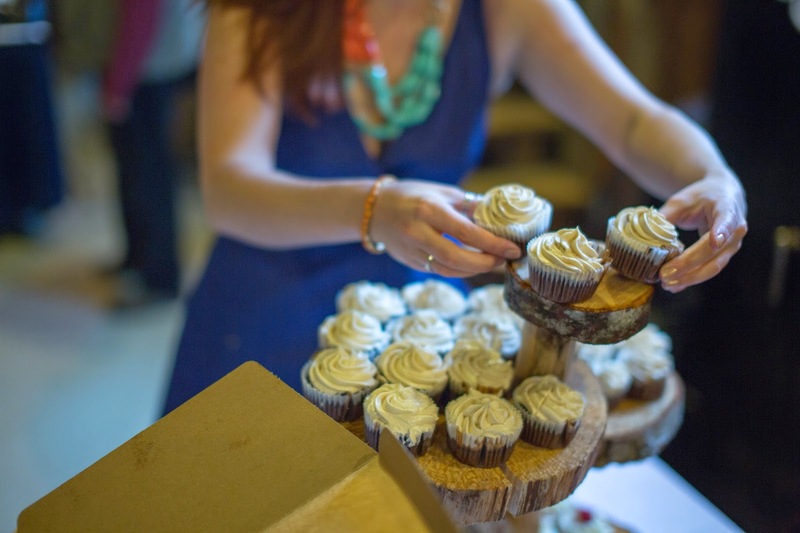 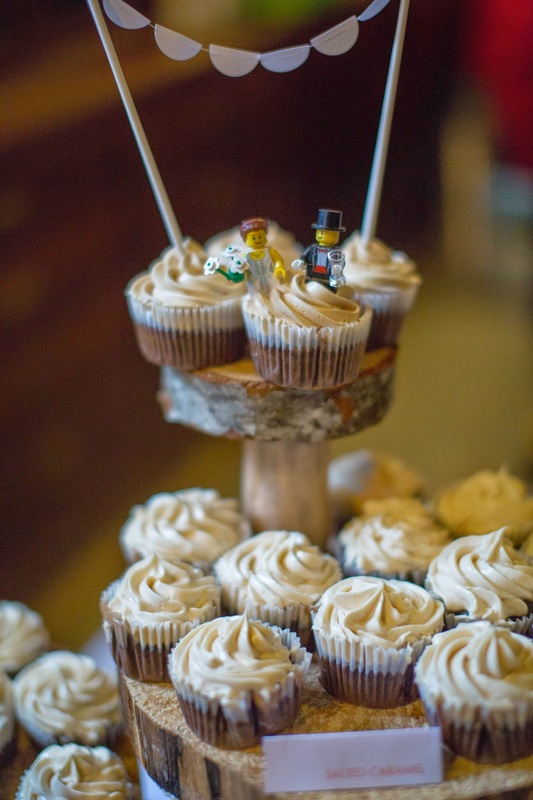 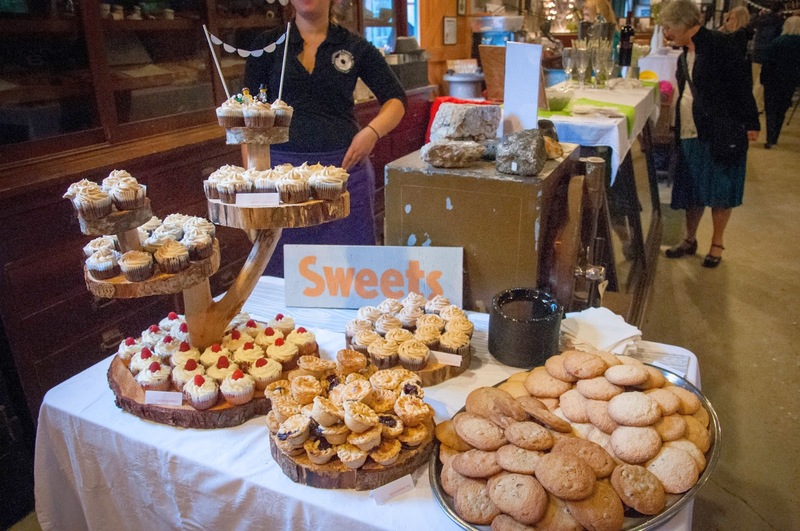 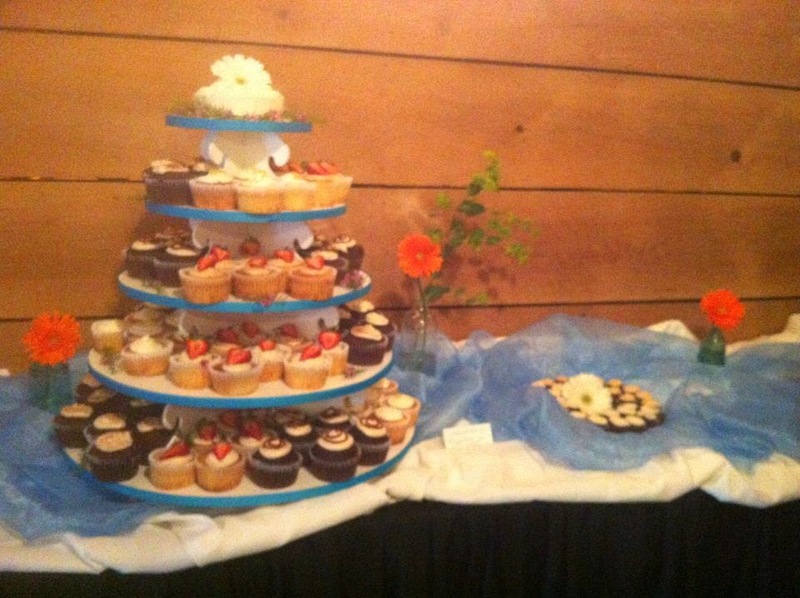 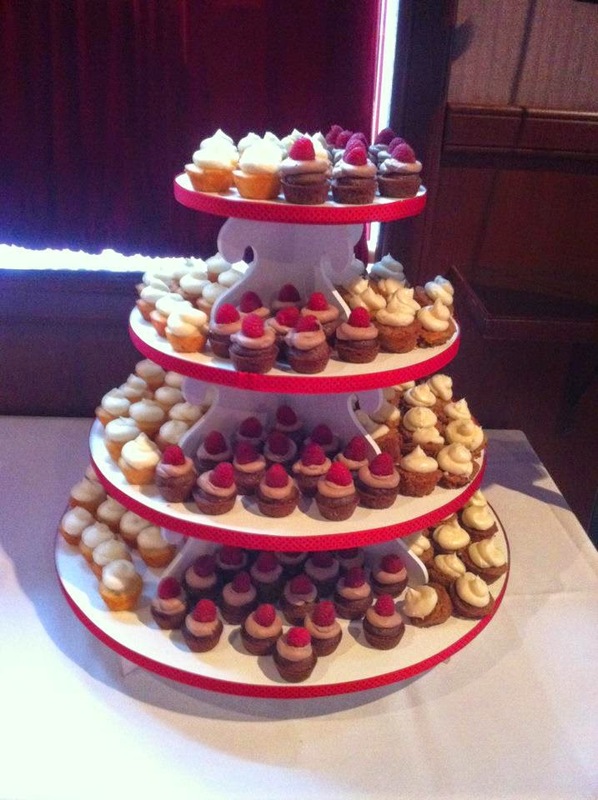 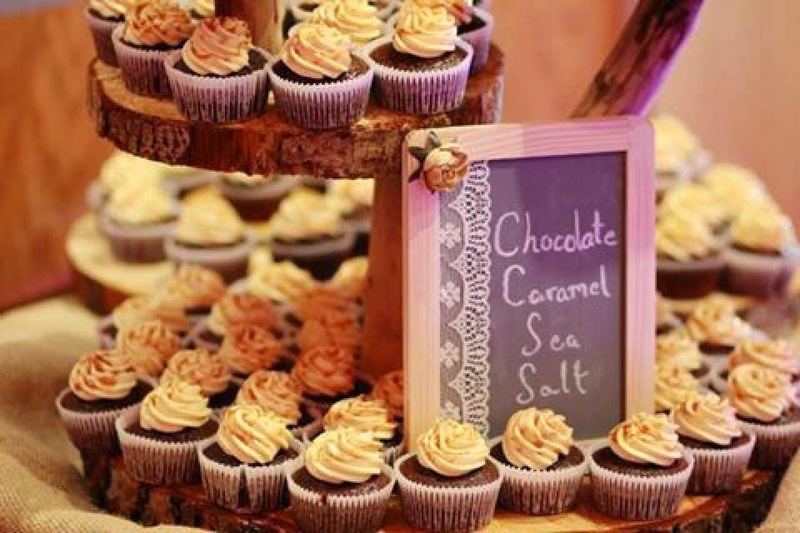 B's offers delicious and beautiful cakes and cupcakes as well as full menu catering. 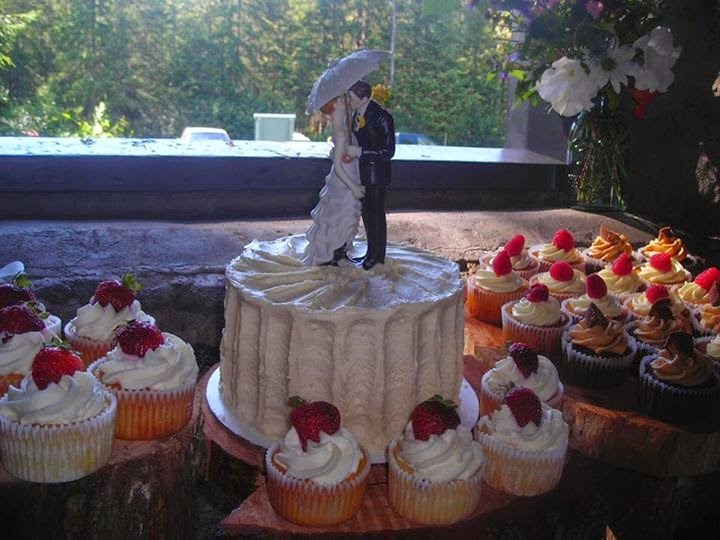 Let us work with you to make your wedding day everything you want it to be.